If you’re a cheese lover, you will enjoy this famous choriqueso recipe, or “queso flameado” as well known in the north part of Mexico. 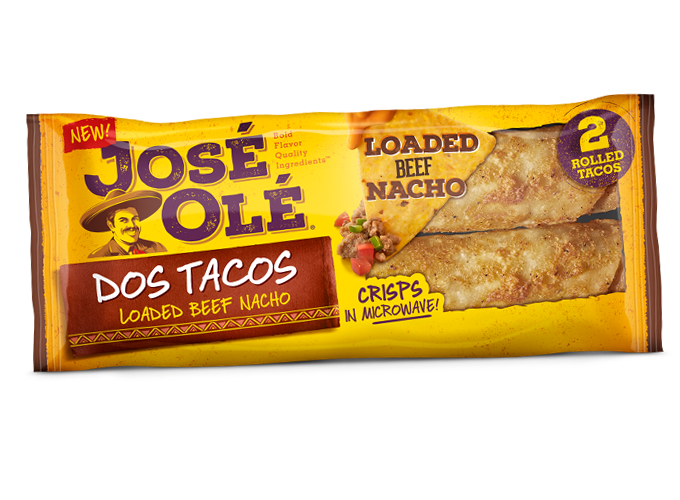 This is a hearty dish meant to be eaten with tortillas, tostadas and carne asada but with its creamy texture is ideal to be eaten with your José Olé Beef Taquitos. 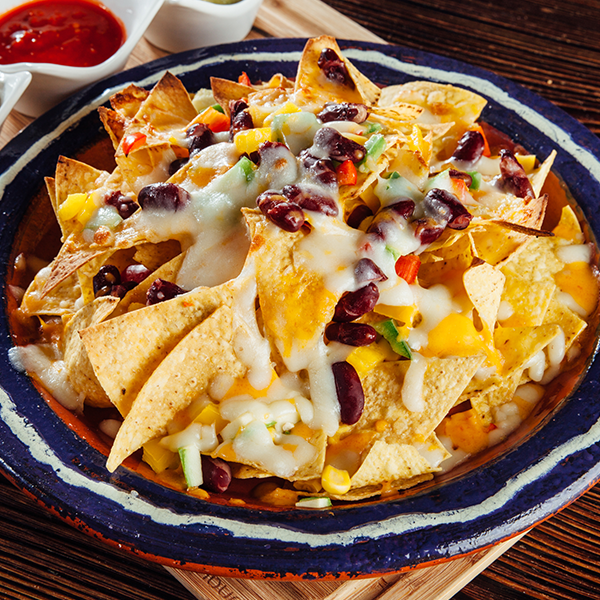 Your family and guests will enjoy this tasty Choriqueso recipe at any reunion or party! 1.Place the chile anchos in a blender with the vinegar and the water. 2. Blend until smooth, then add the onions, the garlic, add salt, cumin, paprika, and cayenne. 3. Blend again until smooth, scraping down the sides with a rubber spatula. 5. Warm the vegetable oil in a large broiler-safe skillet over medium-low heat and then pour in the chile and cook for 1 minute. 6. Add the chorizo and stir until well combined with the chile sauce. 7. Cook, stirring occasionally for 10 minutes. 8. Adjust the seasonings if you like until you get the taste you like. 9. Sprinkle the Monterrey Cheese over the cooked chorizo in the skillet. 10. Place the skillet under the broiler and cook for 2 mins or until the cheese is lightly browned and bubbling. 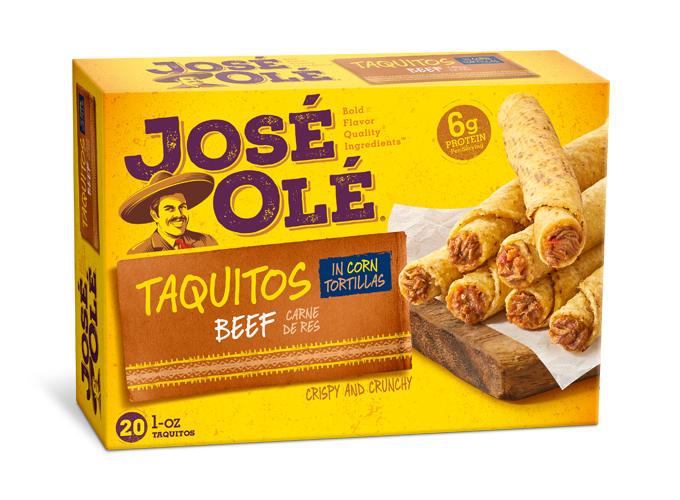 Place the skillet in the center of the table with your José Olé Beef Taquitos. You can prepare a red chile sauce or a chile verde sauce for this dish. 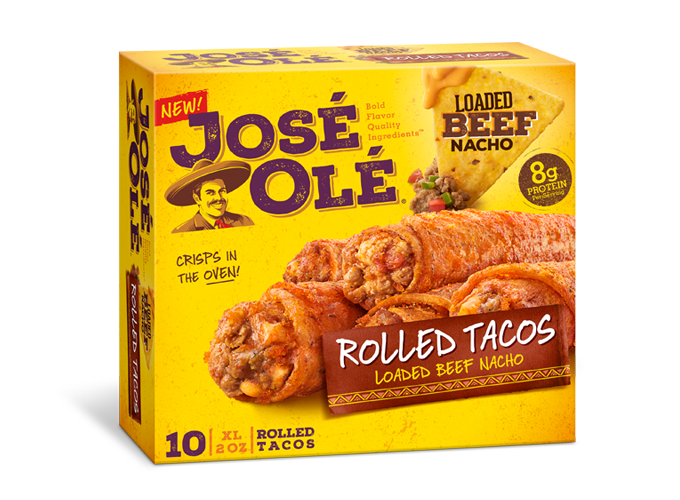 Feel free to grab a tortilla and fill it with some Tasty Choriqueso. This will be another option to satisfy what you´re craving.